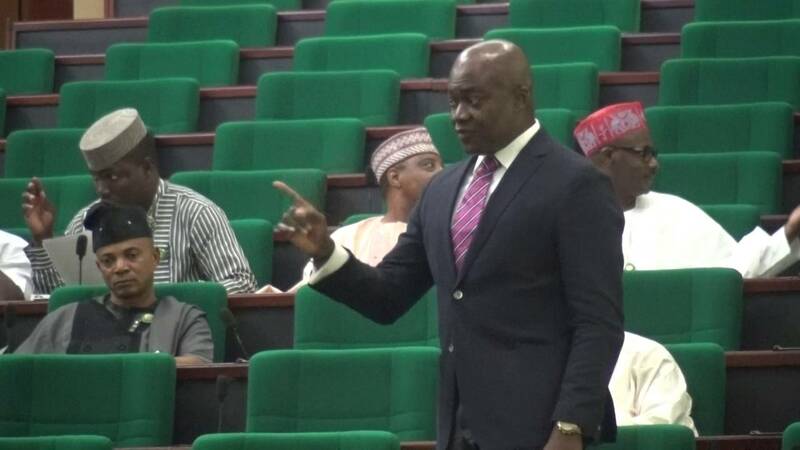 OrderPaperToday – The House of Representatives on Wednesday rejected a bill that seeks to ban public officials from sending their children and wards to schools abroad. The bill was rejected for the reason that it breaches the fundamental right of freedom of choice and contravenes the spirit of the constitution on freedom of movement and assembly. The bill sponsored by Sergious Ogun (PDP, Edo), who made a drama of the rejection by threatening to mobilize the public against the position of his colleagues. Raising a point of order, Uzoma Abonta (PDP, Abia) noted that a similar bill had been discussed, and stepped down on legal ground. “It’s offend fundamental human right. Although a well intended bill, it has lots of legal impediments,” Abonta argued. Also opposing the bill, the leader of the House, Femi Gbajabiamila (APC, Lagos) said: “I will like to align myself with Abonta; the bill offends the tenet of democracy, especially as it relates to freedom of choice, freedom of movement, freedom of assembly, right to public and private life. I think it is wrong for us to be curbing people’s right. Ogun who was clearly not happy with the ruling protested by threatening to do a press conference and road show on the bill. “I have discussed it extensively with the Chairman Rules and Business, no one is saying ban, what we are saying is to regulate them. This bill has not offended any bill!, I am going to make a press conference and do a road show on this bill!” he protested.